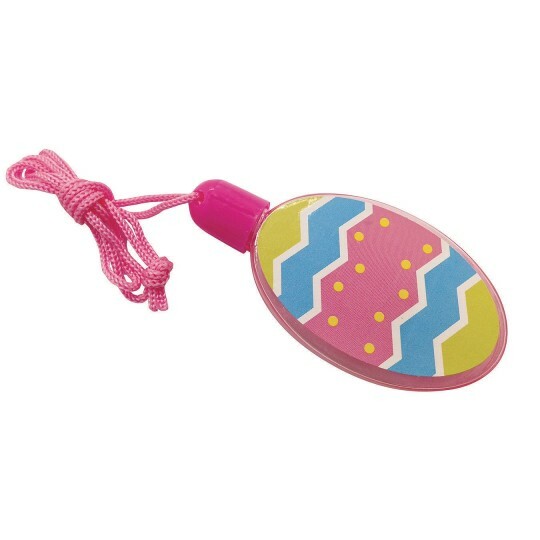 Surprise kids at the next egg hunt with these fun Easter egg bubbles! They’re the perfect alternative to plastic candy-filled eggs. Kids will love hunting for these special treats. Includes a rope for easy carrying. Measures 3-1/4”, necklace approx. 24” L.